Allayne's visit was inspiring. Students were rapt as she shared the challenges and joys of being an author. She talked to the students about the research she did for her new YA book coming out later this year and how important research has been for her other successful books. Her many anecdotes highlighted the importance of good storytelling and not giving up. 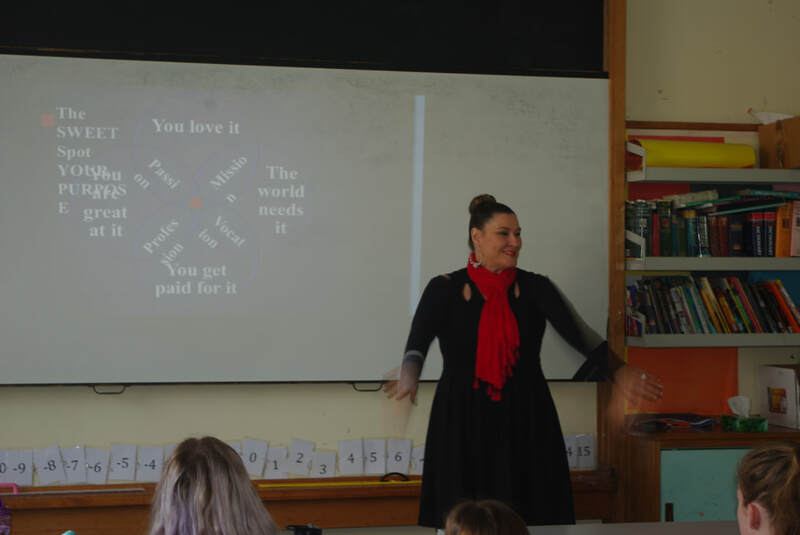 There was a real buzz in the room when Allayne shared her tips for becoming a published author. We celebrated Book Week 2017 with our Living Library. I just love organising this event. The Living Books bring a reality to the students that is very powerful and is always overwhelmingly positive. A Living Library is just like a regular library - with one key difference: the books in the Living Library are people. These live books are interactive and provide an opportunity for asking questions and seeking more information. The Living Books themselves were an extraordinarily talented group of committed individuals willing to share the expertise and excitement of their career and life journeys (many of them in STEM careers). They brought fresh ideas and new perspectives and we look forward to inviting them to our next Living Library. "I just wanted to congratulate you on the idea of Living Books. 2 students approached me about 'borrowing a book' for the lesson. We did and it was a memorable experience for all of the class. We had Steve, the Engineer. 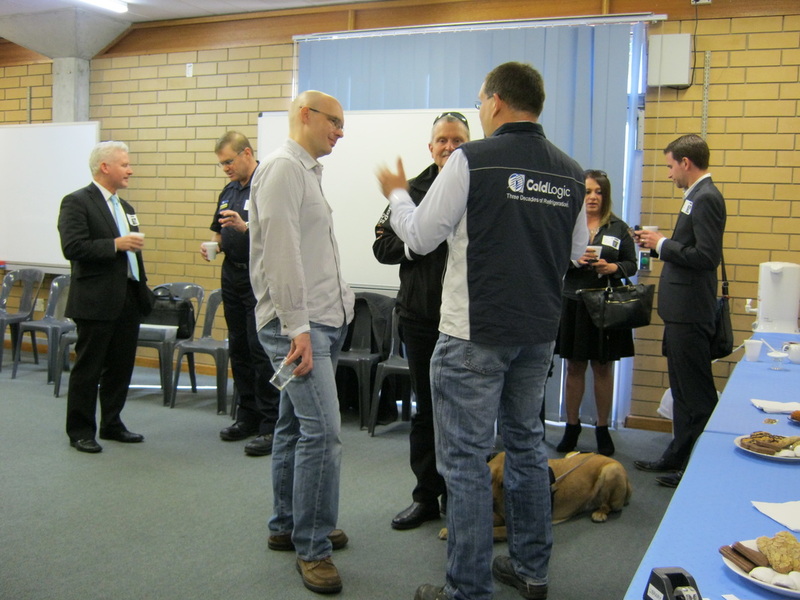 He was very personable, gave the students lots of valuable life and career information & suggestions. 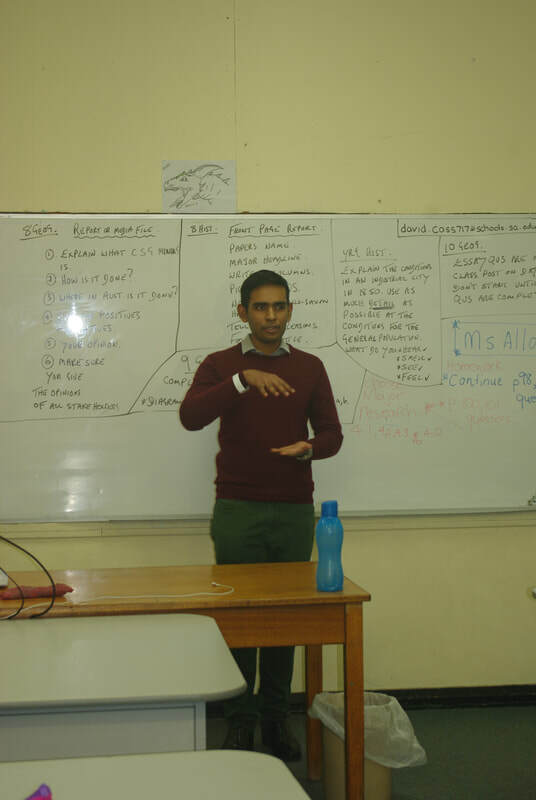 He had the class truly engaged, so much so that when he spoke of a personal situation he became overwhelmed with emotion...as did most of the class. The session ended in such a positive light with some of the boys shaking his hands. A definite life lesson was experienced by all." "May I pass my thanks to you for organising the event, I also believe it was a worthwhile experience for those students who were fortunate enough to participate." The two ladies spoke to us about being resilient and being mindful and about jobs for the future based on our interests and what we are good at." A poetry slam is a competition where poets read or recite their original work. The performances are usually judged by members of the audience or by a panel of judges. Poetry Slam was first developed by Marc Smith in Chicago in 1984. The poems have something to say and cover issues from racism, refugee and Indigenous rights, and environmental issues to deeply personal insights and challenges. 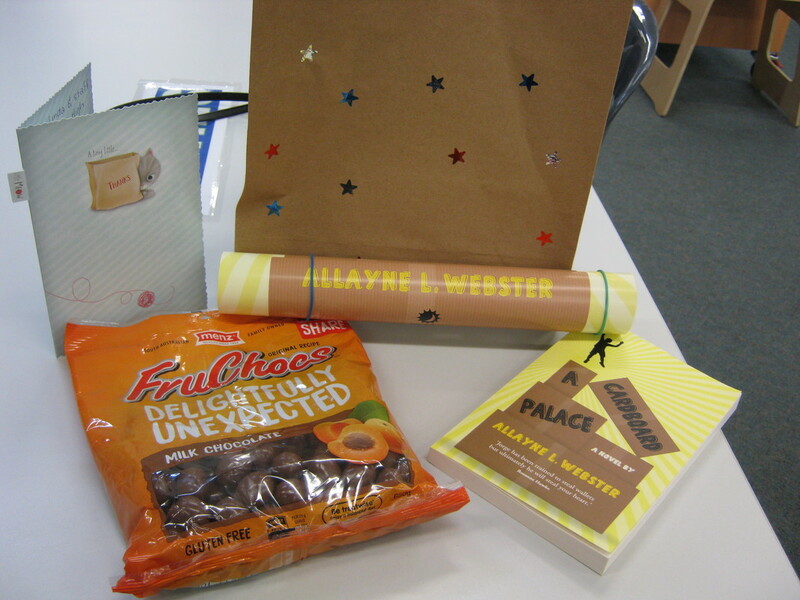 As part of our Book Week celebrations on the theme Australia! Story Country 40 students elected to take part in a Poetry Slam Workshop and performance. Lead by well know SA Poetry Slammer Kami McInnes students created and refined their poem before performing their creation. The poetry and performances were powerful and spoke the range of experiences across the students participating that day. There is interest from the students in holding a Poetry Slam event at this school. Stay tuned for further information. 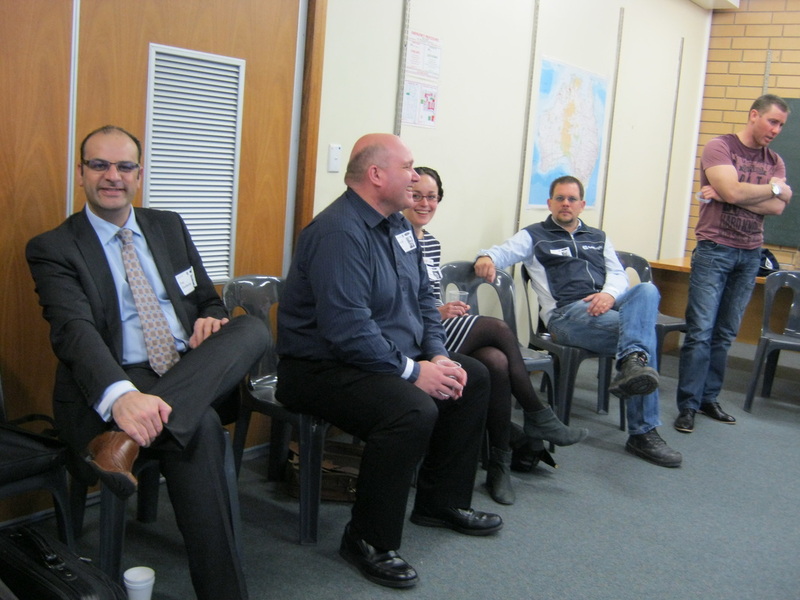 To kick off our celebrations for Book Week our Library hosted a Living Library. The Living Library is like a normal library with one key difference: the books in the Living Library are people. This gives an opportunity for asking questions and seeking more information. On Wednesday 16th August, at the beginning of Lessons 1, 2 and 3 teachers sent 2 students from their class to the Library to select and borrow their Living book. 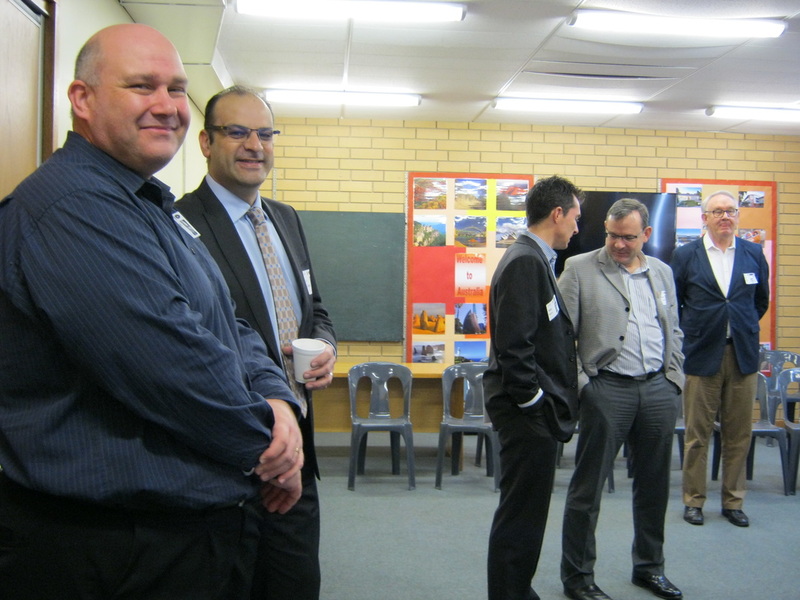 The overwhelming support of staff and students ensured this was a well-received event. The students who collected the Living Books were obviously polite and engaged with their books. They were laughing and chatting with the Living Books and this was noticed and commented on by the Living Books (and Library Staff). This was a true embodiment of the Modbury High School culture of respect. The Living Books were very open in their commendation of the school, teachers, library staff and students. The Living Books themselves were an extraordinarily talented group of committed individuals willing to share the expertise and excitement of their career and life journeys. They brought fresh ideas and new perspectives and we look forward to inviting them to our next Living Library. I borrowed 3 people. 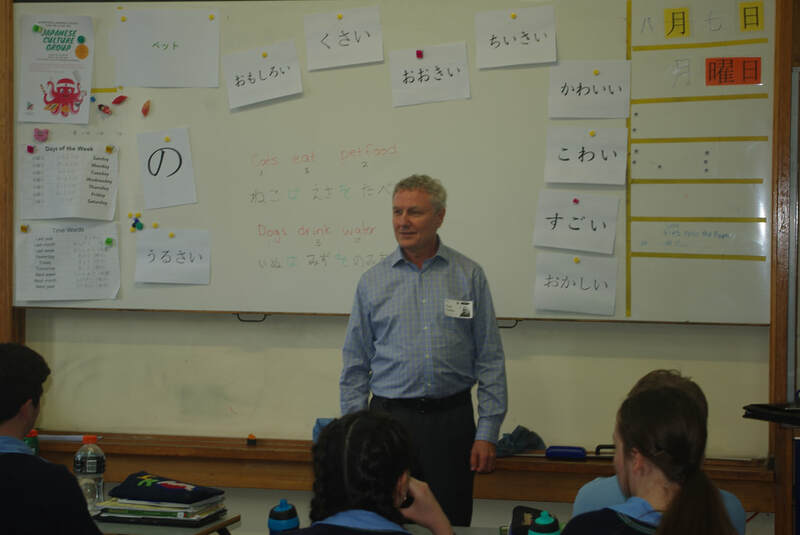 The students really enjoyed it and my year 8s were particularly enthusiastic about it. They asked if they can do it again! They thought it was a novel idea and loved hearing from real people with unusual careers. It was great to see them so engaged. Fantastic idea! I know my classes would love to do it again and so would I! Thank you for organising it and I look forward to more opportunities like this. Thanks for organising the Living Books - the class really enjoyed the opportunity to see different jobs, ask questions etc. All in all, we did not do any of the poetry but the students had a far broader look at the world! How fortunate we were to learn of being a commercial writer, how to set up a business and when to quit it, the power of volunteering to gain skills, leadership, the need to establish self-caring communities for when society doesn't care enough, the need to work when at University, and that books, yes books, are the embodiment of the ideas of our species. These photos show some of our Living books arriving for the morning. We are thinking about the styles of furniture that might suit the Relaxed Reading Area in the Library. 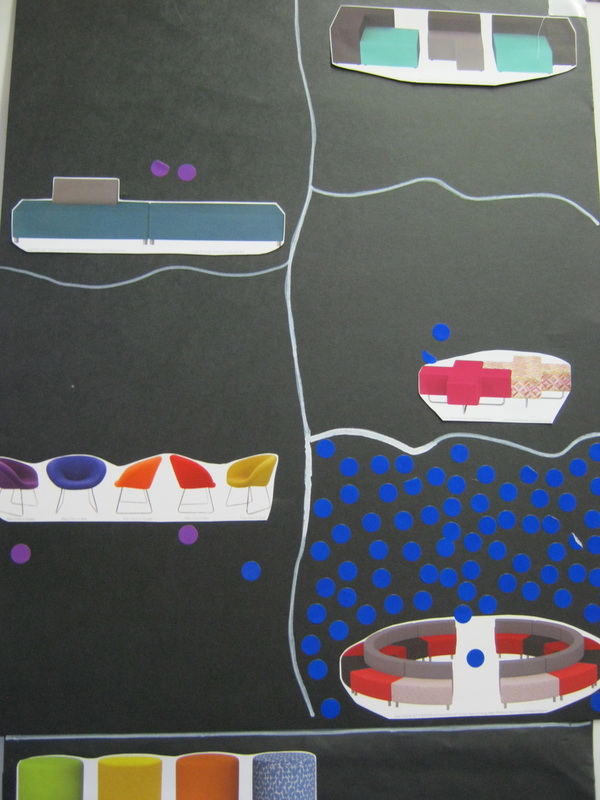 When students were asked incidentally about their preferences for furniture they all suggested bean bags. 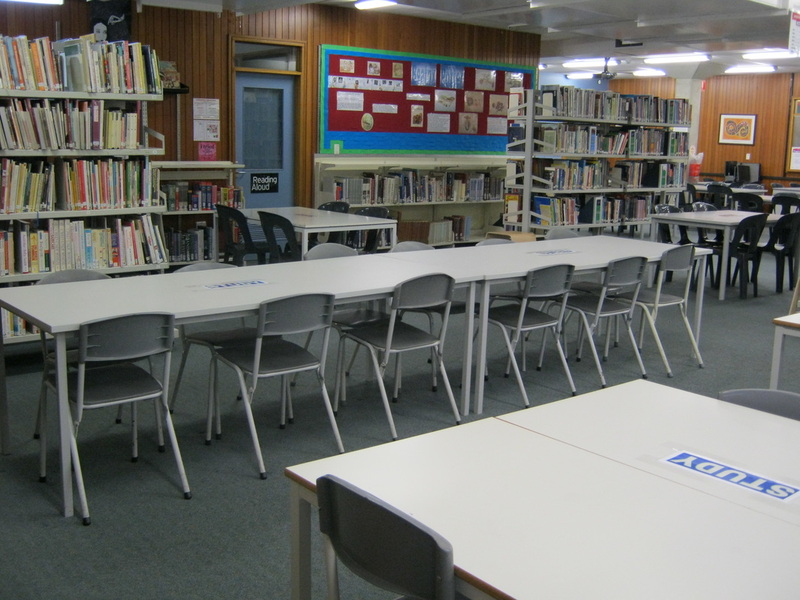 In order to receive wider feedback from staff and students, on the range of styles that are now available for library furniture, a consultation was undertaken. 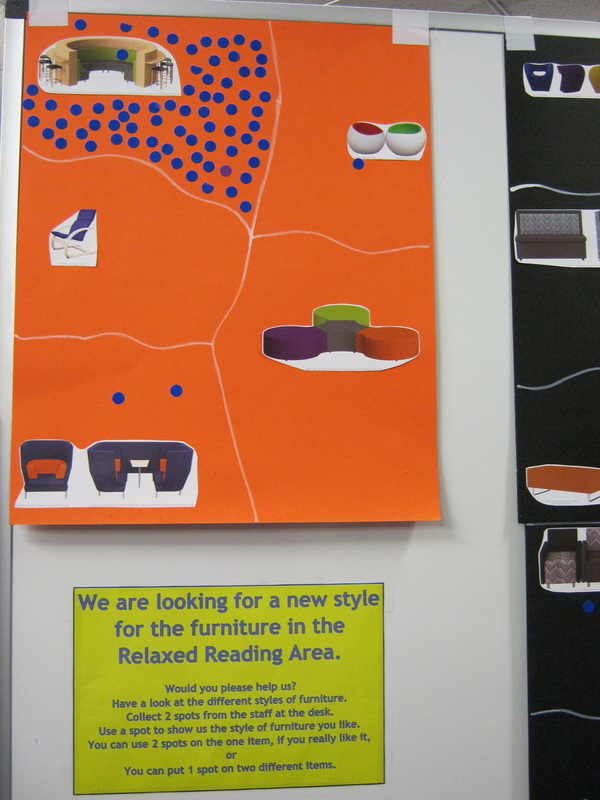 Students were asked to place spots on the pictures of furniture options on display that were deemed most suitable. 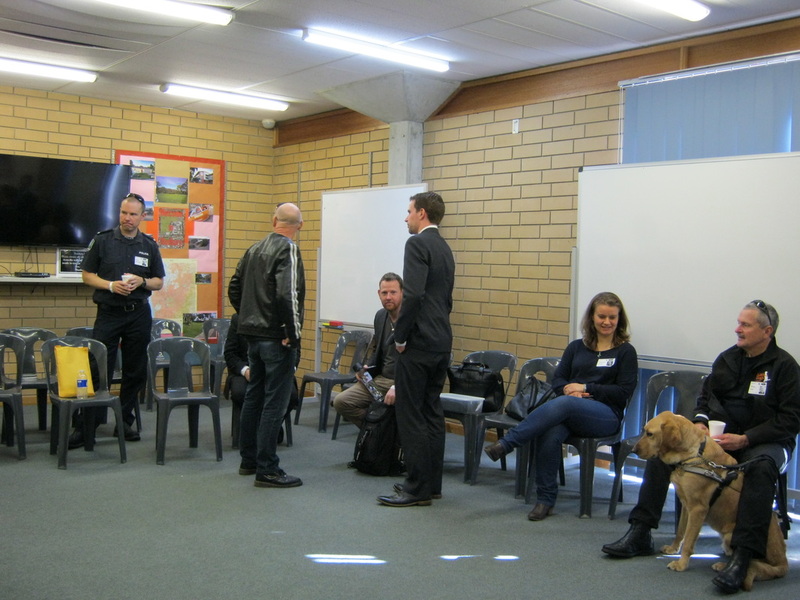 There was very positive feedback from students around the opportunity to be included in the decision-making. After investigating designs based on the feedback the next phase of consultation will commence. 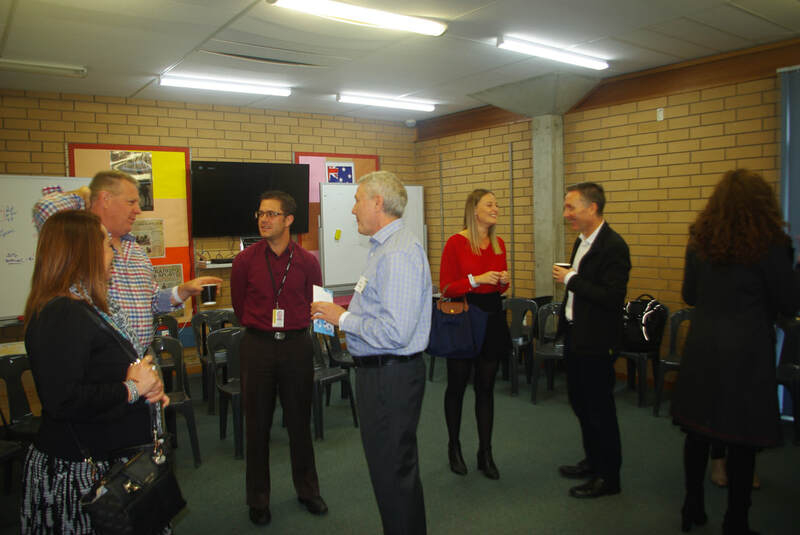 This year, building on the work begun last year, there have been opportunities for collaborative work between the Teacher Librarian and classroom teachers to plan and implement units of inquiry that address assessment and skill criteria from the Australian Curriculum. 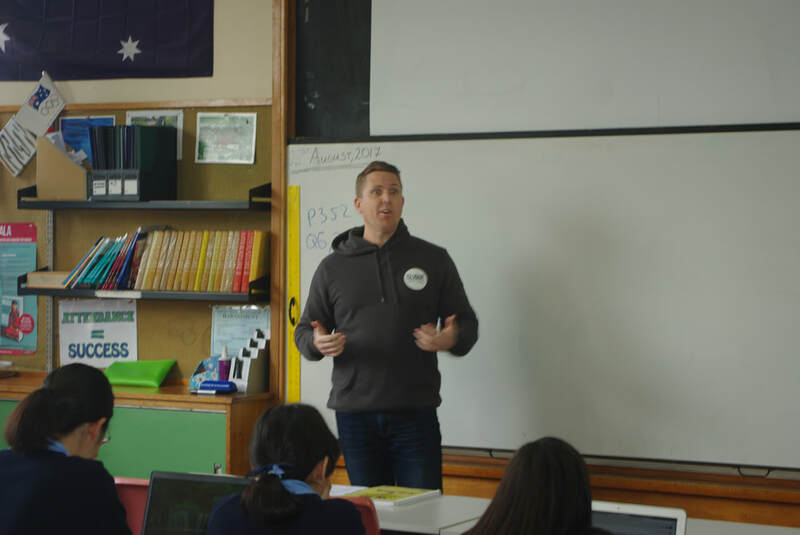 Team teaching with teachers and student teachers offered opportunities to model and support strategies for locating, identifying, analysing, and recording information. This included a focus on annotating references. 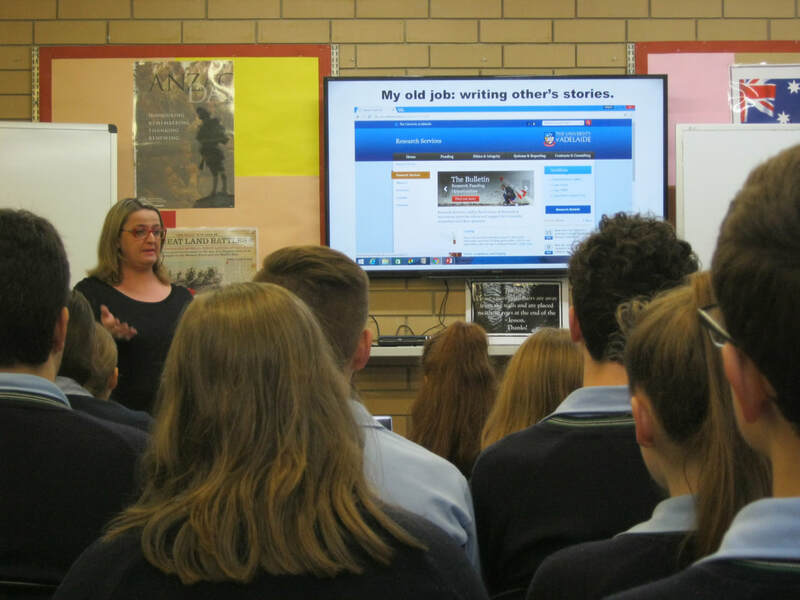 The Year 10 History unit “How was the scale and significance of the Holocaust a triumph or a tragedy?” enabled students to develop entries for the National History Challenge using the theme for 2016 is “Triumph or Tragedy?” The Class Teacher and Teacher Librarian jointly delivered a presentation to the Humanities faculty that explained their inquiry unit and the impact on student learning outcomes. 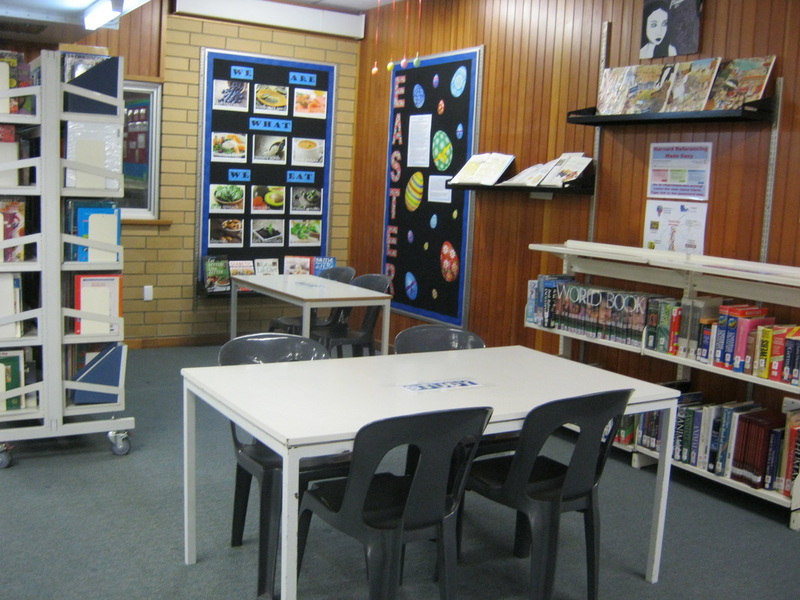 Our new shelving was another opportunity to change the layout of the library to meet the emerging needs of the school community. 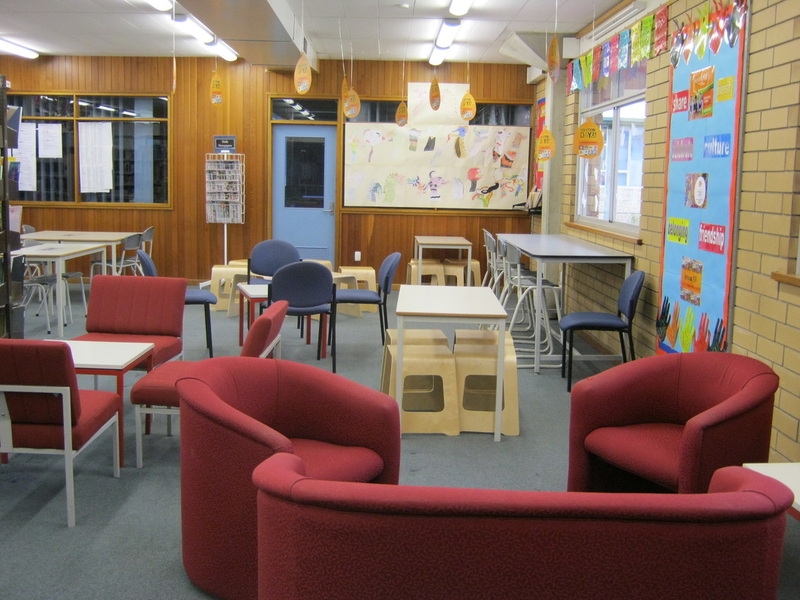 We have incorporated study areas, a reading area and a class multipurpose area. The feedback from staff and students has been very positive. 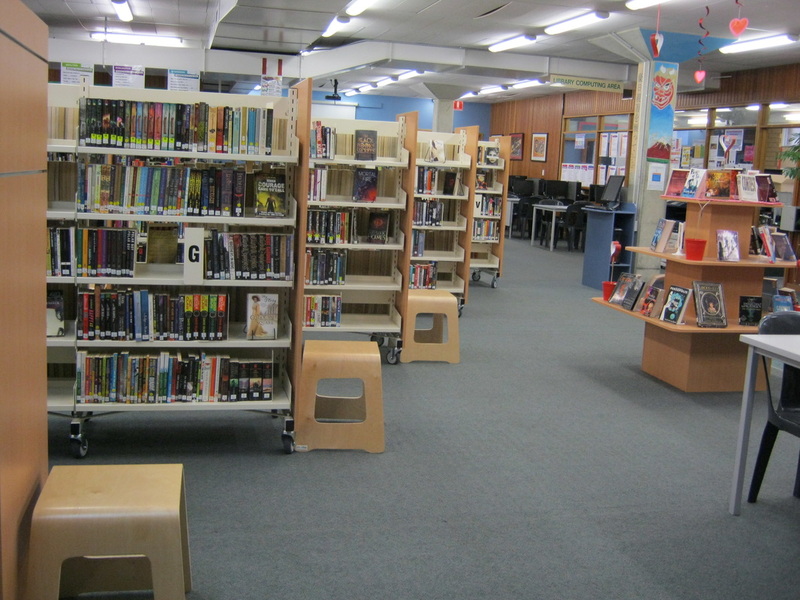 Also positive is the increase in student browsing in the fiction area. The Term One borrowing of fiction has increased to 1118 from only 529 last year. While we know we still have a long way to go, this is very encouraging. We look forward to seeing this growth trend continue. 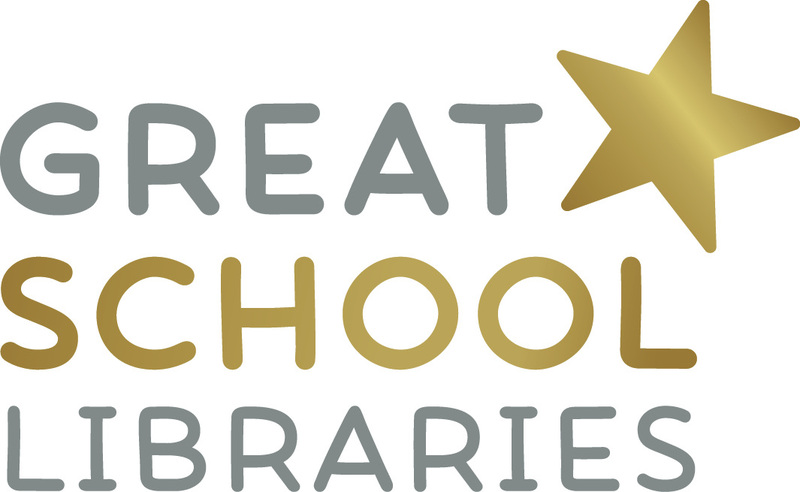 Today we received the fabulous news that our school Library has been included in the Australia's Great School Libraries Honours List. 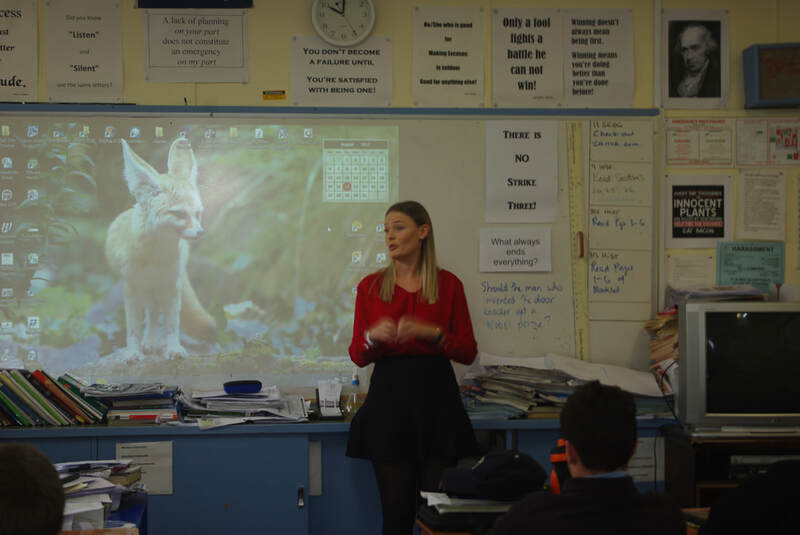 Last year in October the FAIR (Freedom of Access to Information and Resources) group collaborated with library associations and EducationHQ to request nominations of Great School Libraries across Australia. FAIR was looking for libraries that help people "find reliable information; use the information effectively; think critically; make informed decisions; work productively with others; build knowledge and understanding of the world; safely navigate the internet; communicate and share their ideas; and find great reads to meet personal interests and abilities" (ALIA,2016). Consultation for the Collection Policy began in Term 2. 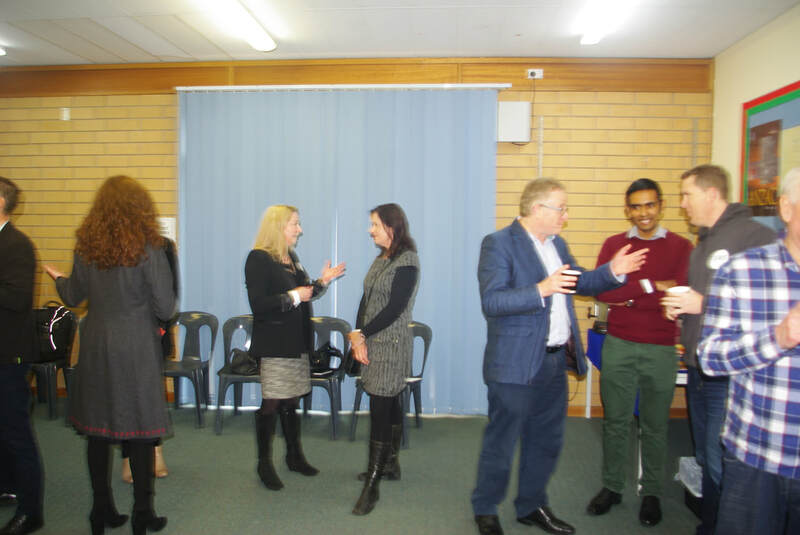 Staff, parents and students were invited to be involved in the consultation process that continued through Terms 2 and 3. The final version has been approved. This Collection Policy establishes the principles guiding the selection, acquisition, evaluation, preservation and withdrawal of materials and communicates them to the school community. It supports the identification of the strengths and weaknesses of the collection to inform future planning and funding priorities. It is an important step in moving the Library forward. The cost of staying where you are is greater than the cost of risking change (Tapscott, 2012).